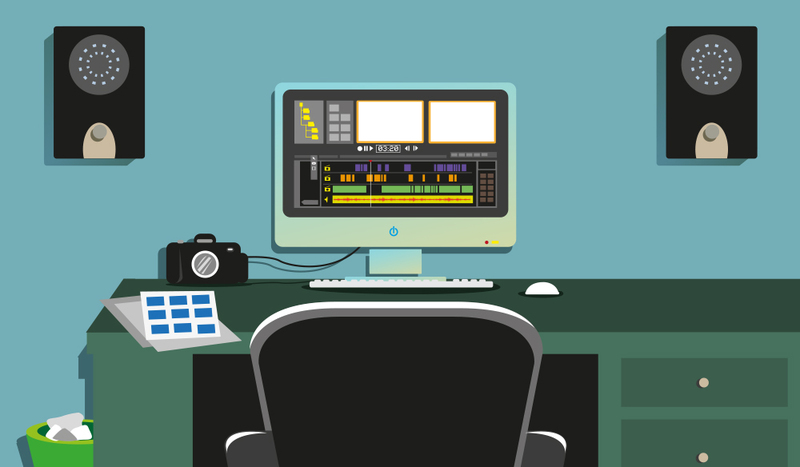 Expand your video editing toolkit with 6 FREE Final Cut Pro X plugins from Alex4D.com! 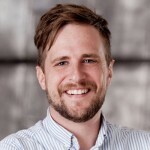 Last year we posted on the first batch of free FCPX plugins released by veteran plugin creator Alex Gollner and we’re excited to see he’s since been hard at work creating new FCPX effects. The Alex4D plugins are versatile and practical, improving on the shortcomings of the standard FCPX tools (the blurs, curves and adjustment layers below are case in point). Discover how these 6 FREE Final Cut Pro X plugins can give you more control over your video projects! These are actually 4 unique effects to warp your video image. Modify the distortion by adjusting parameters in Final Cut Pro X.
Circular Zigzag: A ripple style effect. Dial in the amount of refraction. Twirl: Spins and twist your clip. Go from subtle to EXTREME. 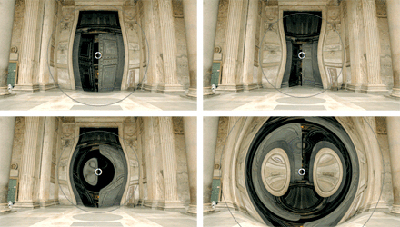 DOWNLOAD the free Distortion effects plugin for FCPX. Anyone accustomed to using After Effects or Photoshop may surprised there’s not an adjustment layer feature also built into FCPX. This plug-in attempts to change that, by using a title generator to mimic an adjustment layer. Apply the adjustment effect to the top layer in your timeline and any changes you make to it will effect all of the layers below. Change scale, position, add effects, fade in and out…tons of possibilities and a real timesaver in post. 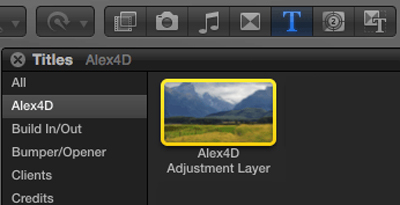 DOWNLOAD the free Adjustment Layer plugin for FCPX. Want to keyframe your masks in FCPX? You won’t want to be without this very handly plugin. 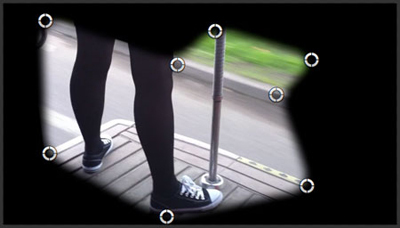 Add a 4, 8 or 16 point mask to your footage and keyframe a mask to scale, resposition or rotate over time. Stack duplicate clips on top of one another and use the mask to create color effects, blur a specific part of the video image or add a vignette. 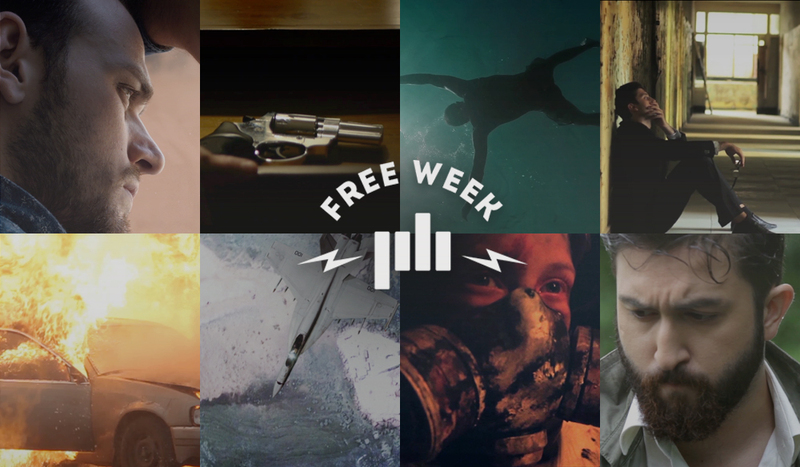 DOWNLOAD the free Mask+ plugin for FCPX. 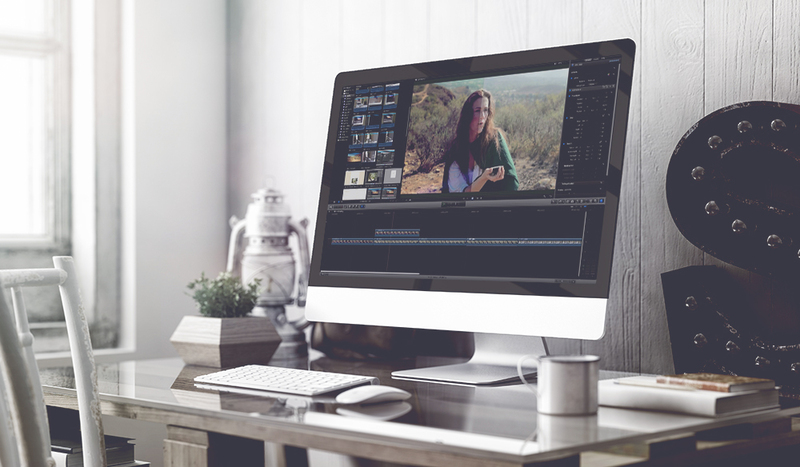 Get more control over your Final Cut Pro X keyframing. 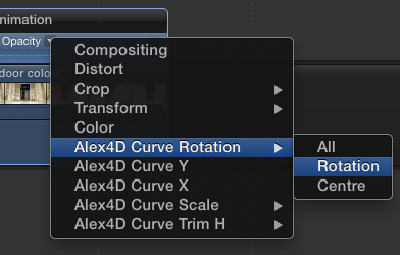 The free FCPX Curves plugin allows you to change the values between two keyframes of any element in your timeline. Adjust the position, rotation, trim and scale, as well as define the order of these adjustments. This handy plugin seems especially useful for creating custom transitions. DOWNLOAD the free Curves plugin for FCPX. 7 unique free blur effects for Final Cut Pro X that include Gradient Blur, Soft Focus, Defocus, Compound Blur and Circle Blur. Multi-purpose FCPX plug-in allows you to mimic shallow depth of field, blur a specific region of the video image or create unique transitions. DOWNLOAD the free Blur effects for FCPX. This may not be the most versatile plugin on the list, but it’s certainly the most fun! Alex says he created this title effect based off of the computers in Alien (1979). Very cool text effect for giving your project a sci-fi / retro-futurism vibe. 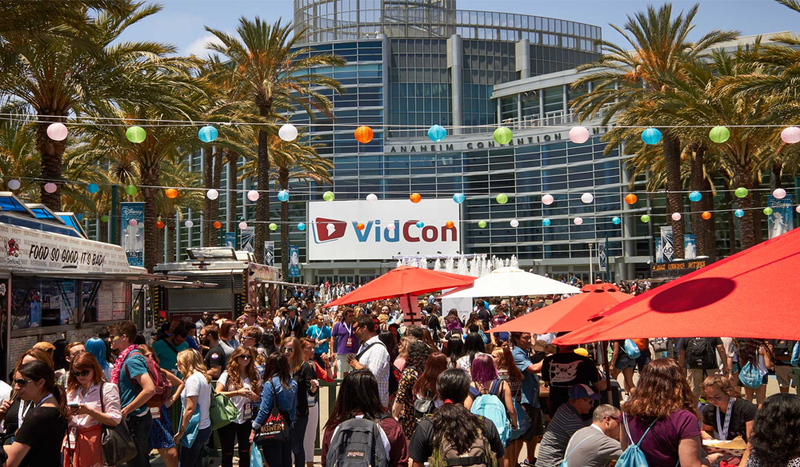 See it in action in the video below. 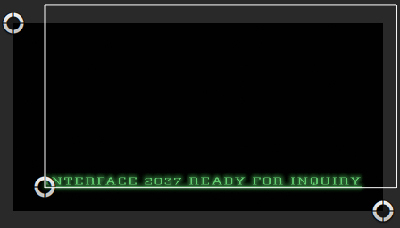 DOWNLOAD the Interface 2037 text effect for FCPX. Big thanks to Alex Gollner from Alex4D.com for releasing his Final Cut Pro X plug-ins for free – making them available to all video editors!